Mission — Self Enhancement, Inc.
Self Enhancement, Inc (SEI) is dedicated to guiding underserved youth to realize their full potential. 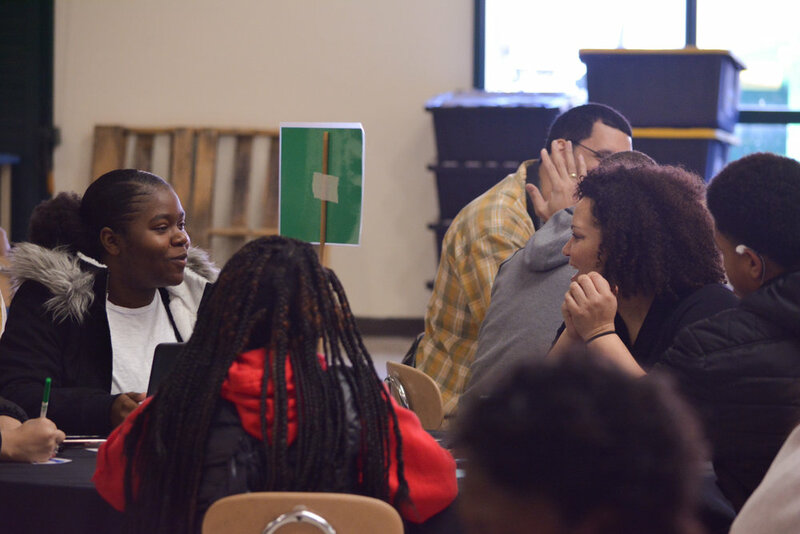 Working with schools, families, and partner community organizations, SEI provides support, guidance, and opportunities to achieve personal and academic success. SEI brings hope to individual young people and enhances the quality of community life. The SEI Standards are founded upon the principles of integrity and respect. Integrity, because integrity exemplifies truthfulness, modesty, and trustworthiness. Respect, because respect exemplifies courtesy, honor, and reverence. 1. In SEI we greet each other every day with a smile and a handshake to strengthen the relationship between us. 2. In SEI we honor and respect each other and so we address one another with proper language and speech. 3. In SEI we value the space of ourselves and others and are careful not to intrude or injure each other. 4. In SEI we are mindful of what is true, and strive to be honest in word and deed. 5. In SEI we treasure our rich culture and hold the cultures of all people in high regard. 6. In SEI we strive to reflect our beauty both inwardly in our understanding and outwardly in our appearance.